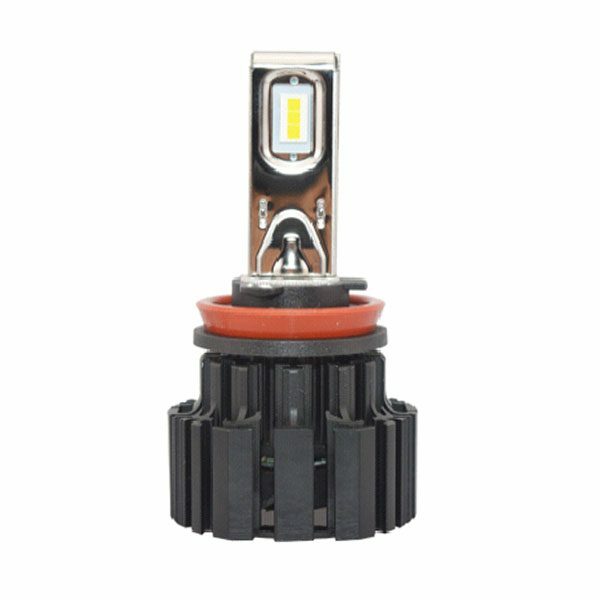 Best 50w auto H8 LED headlight bulb for wholesale from China supplier, 3300 lumen real brightness , working life up to 50000 hours, 3000K, 4000K, 5000K, 6000K color temperature available, no additional canbus needed to replace the exist halogen lamp or xenon lamp for car. 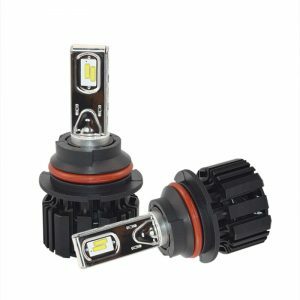 ♦ Vaccum red copper thermal tube& Thermoelectricity-separation copper substrate – Ensures L9 maintains its 50,000 hour LED life. 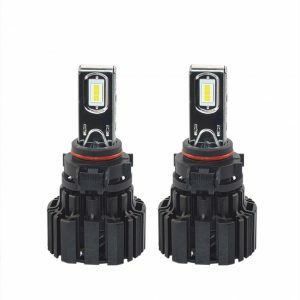 ♦ The newest structure technology, take the heat out of headlight with more efficient speed. 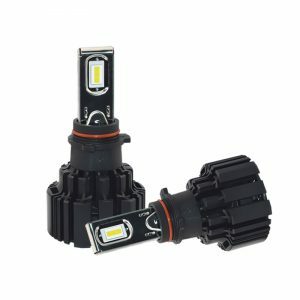 ♦ Strong light transmission, better light focus, low power consumption and long lifespan. 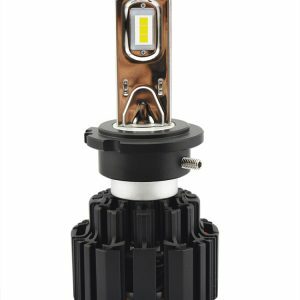 ♦ 2.5mm ultra-thin LED focus design-Realize maximum anti-glare,Ensure maximum no dark area.